"A Place Where Family Bonding & Fond Memories Are Made"
You'll feel right at home in our large, clean, private cottages boasting three and four cheerful rooms. ​Visit our Cabins Page to learn more details. 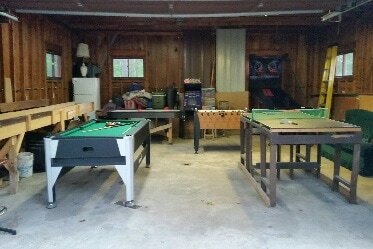 Our game room is full of games for those days when its raining, when your not fishing, hunting, boating or hiking. 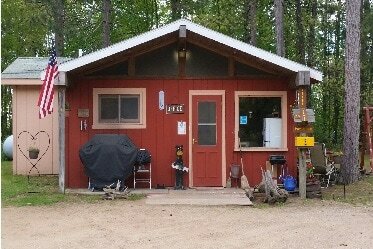 Great camping in Upper Michigan! 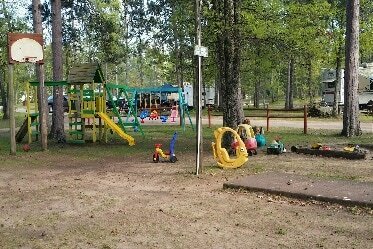 Enjoy well shaded areas for tents, trailers and mobile homes! Sites come with picnic tables and fire pits, offering fond memories of picnics, quiet times, and evening campfires on beautiful summer nights. 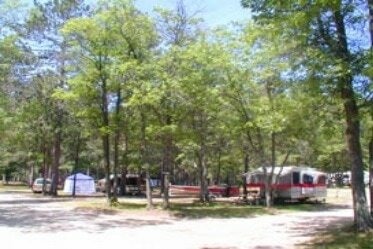 Visit our Camping Page to learn more details. Little Bay de Noc is known for great fishing and hunting. 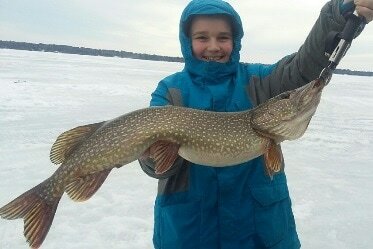 We have a reputation for the best Walleye fishing in the world! Visit our Fishing Page for information on boats, fishing, and our new dock improvements! Our playground is equipped with basketball area, swings slides and much MORE.